Wilmington, DE offers the charm of small town with the convenience of being nearby major highways & byways, within minutes of the city center. Major employers like Nemours/Alfred I. duPont Hospital for Children, Wilmington and Neumann University are close to home. Cheer on the home team at a semi-pro basketball game for the Delaware 87ers, or a weekend adventure at the Linvilla Orchards or Brandywine Zoo. 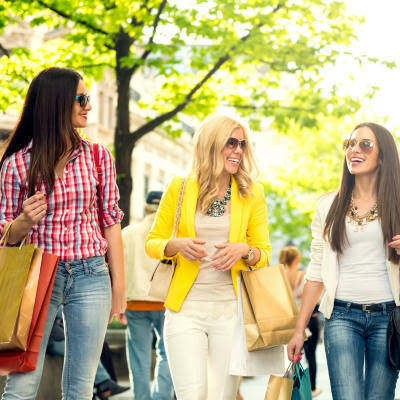 Indulge your shopping fantasies at Concord Mall or Brandywine Town Center and pick up dinner on the way home at nearby ACME. When you're in the mood to hang up your apron, head over to Duffer's Mill for a brew & a burger or Olive Garden for a bowl of your favorite pasta. The local area has something for everyone, from the dozens of bars and restaurants with the serene views along the Wilmington riverfront, to a day of excitement and creativity at the Delaware Children's museum. We can't wait to introduce you to your new neighborhood. Call to schedule a tour, and move closer to a beautiful one or two bedroom apartment in Wilmington, DE.